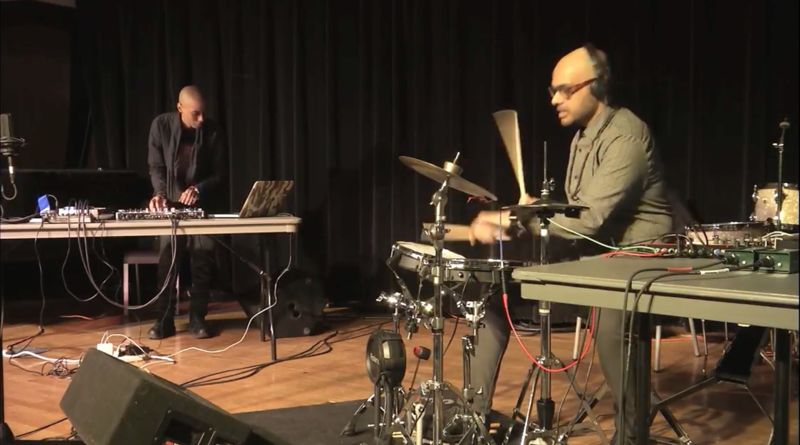 We had been invited by the New School’s Mannes School of Music on February 9, 2018 to conduct a masterclass on our integration of technology, ancient rhythms and improvisation. We were able to get our good friend James Carozza come out and document the music as well. Previous First look at EP artwork! Next Spring Tour Dates Announced!